The purpose of this week is to provide both information & encouragement to all students in regards to post-secondary education. 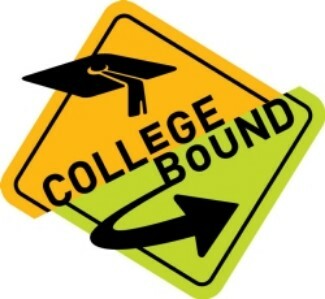 Parents, teachers, and staff will share their college/career experiences with the students to get them thinking about what they want to be when they grow up. Monday (9/24) - Wearing your favorite college cap. Tuesday (9/25) - Wearing your shades or sunglasses. Wednesday (9/26) - Wearing a college T-shirt or jerseys. Thursday (9/27) - Creating your graduation hat with your HS year. Friday (9/28) - No School!